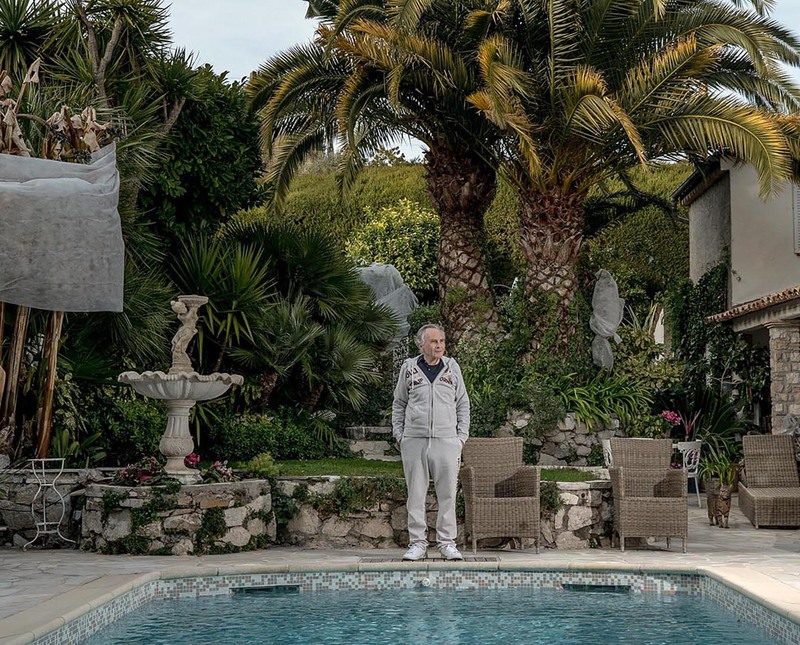 The high metal gate at the entrance of a villa on the Cote d’Azur swings open to reveal an elderly man dressed in millionaire leisurewear – tracksuit and matching trainers. He’s holding a ringing phone. Ian Josephs doesn’t stop to say hello as he answers and stalks back into his beautifully tended Mediterranean garden. At the end of the line is a woman about to go to court to plead to be reunited with her children who were removed by social services more than a decade previously. Ian Josephs at his house on the outskirts of Nice. The call finishes. Somewhere in England the woman, should she take his advice, prepares to face a judge without legal representation and with her hopes lifted. 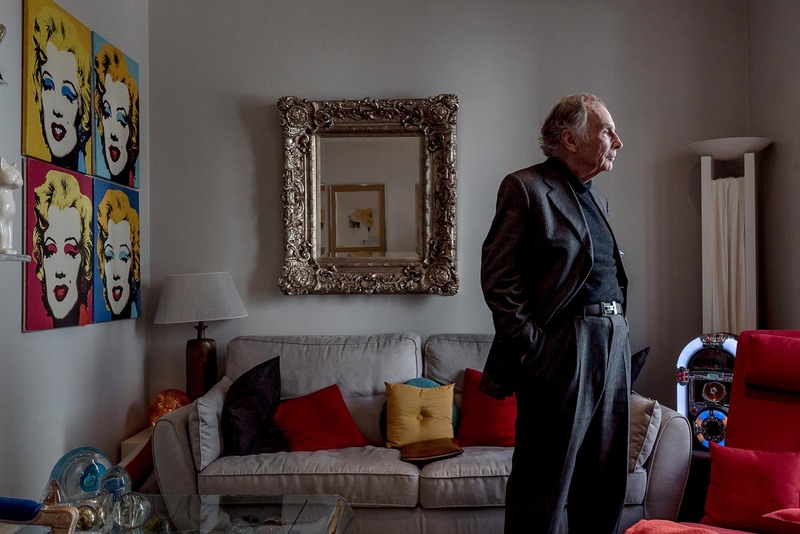 On the French Riviera, Josephs explains how he, an 87-year-old English tax exile operating his businesses out of Monaco, became a vigilante – not of the criminal justice system, but of the child protection system. 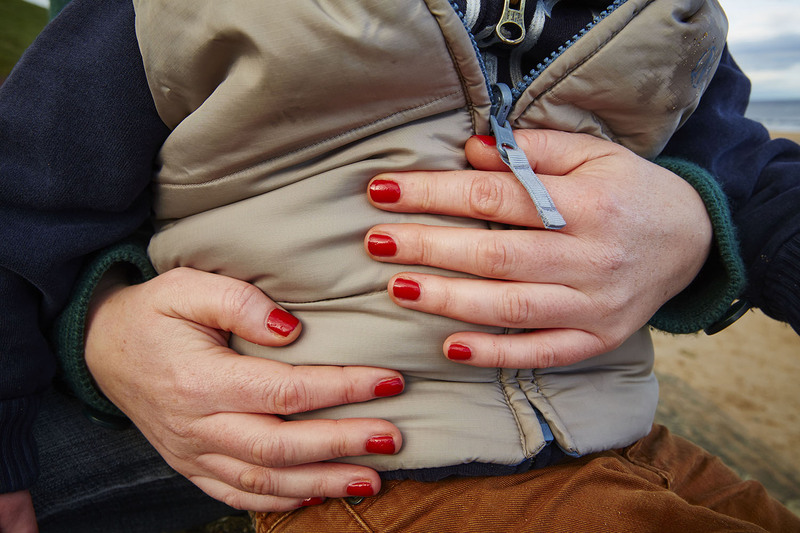 Josephs pays pregnant mothers’ travel expenses to flee the country to France or Ireland if they suspect social workers are planning to remove their babies once they are born. He does this for around five women a year. He estimates he’s spent £40,000 on it over the years and advises hundreds more on the phone (according to his own undocumented estimates). He tells mothers to stonewall social workers and sack their lawyers. He advises that they shouldn’t report domestic violence or abuse of their children, claiming they will simply lose their kids. His main beef is with social services, which he refers to as “the SS”. “The way they behave is like Nazis, in various ways. Of course you distrust these horrible people… They have one thought in their mind. Not to keep a family together, but to steal their children,” he says. Josephs could be written off as an offensive crank, a wealthy eccentric taking a tiny fraction of his tax-free fortune to meddle in the lives of those less fortunate than himself. He may even be making their plights worse by advising them against working with social workers or lawyers. He has a life story with the plot twists of Forrest Gump, and he tells it with the populist zeal of Nigel Farage. A middle-class boy at a top English public school, he fought his way to Oxford, despite low grades, to study law, sharing a room with Michael Heseltine before they went into the hotel business together. Heseltine moved on to Conservative politics, serving in several governments and at one point as deputy prime minister. Josephs expanded to bigger hotels, and then language schools. Along the way he became a world-rated chess player, stood three times for parliament and was elected to Kent County Council. It was as a councillor in the 1960s that he first encountered the child protection system and started giving free advice to parents. In 2002 he moved to Monaco and launched his website offering free advice to parents. 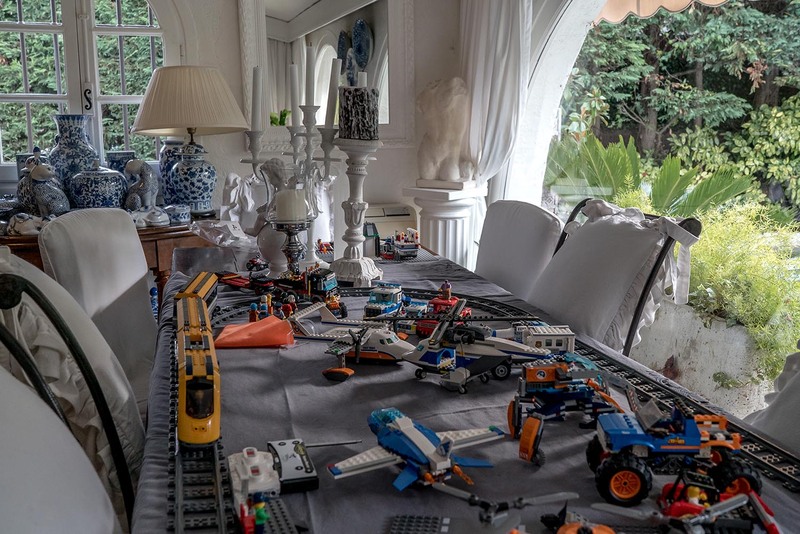 Children's toys and lego at Ian Joseph's house in Nice. Why would a well-off man, who lives surrounded by his family in the south of France, spend what should be his retirement doing this? He says his motivation is to satisfy the lawyer he wanted to be. He claims he couldn’t practice law in the UK because he was “too flamboyant” for its legal system. He also does it because he doesn’t like people telling other people what to do, and because he believes there is a huge injustice at play in which parents – mostly mothers – are being punished without a crime being proven. Josephs is an extremist in the brutal but largely neglected argument over family separation. However, in the battle that pits state against family, more measured people are now questioning whether the state is taking too many children from their parents. In England, the state – via social workers’ recommendations and the courts’ decisions – now removes more children from their families than at any point in the past 25 years. The number of children separated from their parents has been steadily climbing, increasing by a third since 1994. The total number of children in care last year was 75,000 – the highest level since the 1980s. By the time they reach their fifth birthday, nearly one in five children have been referred to social workers. To add to that, right now, 404,000 are defined as “in need” of state support. The reasons behind the 25-year trend of increasing numbers of children going into the care system are complex and contested. But they do not reflect an increase in physical or sexual abuse. Instead they show a change in our tolerance for neglect and emotional abuse and the increasing pressure on social workers to predict the risk of abuse before it’s even happened. The 1989 Children’s Act states that legal proceedings to separate families should be pursued when the child “is suffering or is likely to suffer significant harm”. Two things have changed within the system since that law was enacted: the understanding of what constitutes harm, and a shift from interventions at the point of harm to an anticipation of harm. The shift to anticipating harm, rather than responding to actual harm, was spurred on by a series of high-profile failures to protect children in care, from Victoria Climbié to Peter Connelly (better known as “Baby P”). Each of those horrific cases was met by a media outcry, leaving social workers more risk-averse in a desire to avoid the same mistakes. In practice, this means they might go to court more quickly to get the assurance of a judge’s decision. This is fuelling a breakdown of trust that goes both ways – between society and some families; social workers and predominantly poor parents. It’s made worse by poverty and austerity. Poverty makes it harder to parent; austerity means there’s less help available to support families. The situation is summed up in cases she has regularly seen in which parents fail to qualify for support for mental health problems, or to escape domestic violence, but that same mental health problem or abusive partner is the reason their kids are taken into care. A lawyer in a northern city described her client, desperate for her daughter to return from residential care where she was sent because of her mother’s abusive partner. The partner is gone, but the teenager is stuck in care because while everyone agrees they need family therapy, none is available. Care costs as much as £10,000 a month; the therapy would be a fraction of that. Social workers talk of the “toxic trio”, or sometimes the “trigger trio”, that leads to children going into care: substance abuse, domestic violence and mental illness. Some add learning disabilities as a fourth category. The focus is on these practical problems, many of which are just symptoms of a poverty that in itself is too big to contemplate, too seemingly unmanageable. Domestic violence has changed in nature with the recognition of emotional abuse in law – and the knock-on effects of that for children. When a mother reports domestic violence to the police, social workers are called and they will assess not only potential physical abuse of the children but the risk of emotional harm. The disincentive to report domestic violence is obvious. At the same time, different and more complex risks to children have emerged. Scandals in Rotherham and Rochdale exposed child sexual exploitation for what it is. Gang violence has drawn in younger and younger children, with the child protection system stepping in to remove children from violent situations. The number of unaccompanied asylum seekers has also increased, to 1,600 at the end of 2018. The system is like a window into society’s wider problems, and, considering those problems, you could begin to wonder why in fact our rates of intervention are not higher. 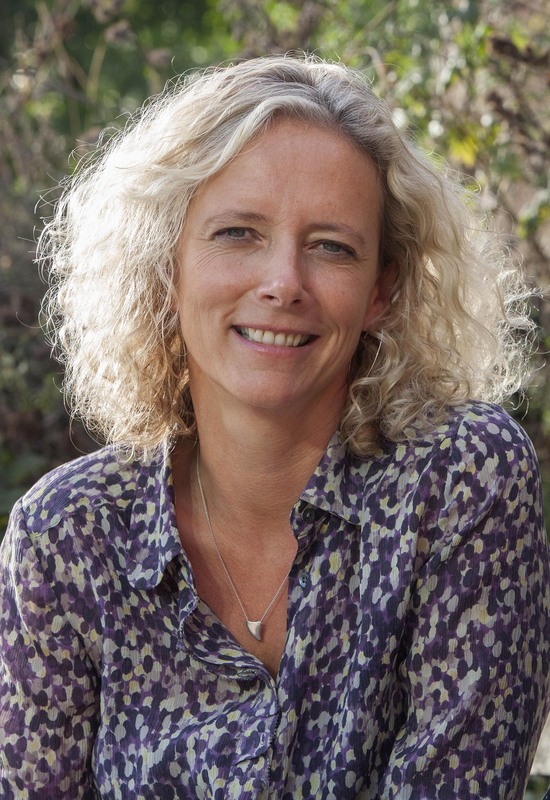 Isabelle Trowler is chief social worker for children and families. She is based at the Department for Education in Westminster, advising ministers on the issues facing the sector. A measured and quietly independent figure, she is keen to emphasise the nuance in the debate and warns against too simplistic narratives. She points out that, although austerity has affected the services available, the increases in children going into care predated the beginning of the cutbacks in 2010. Trowler came into the heart of the government machine from the frontline of social care in East London, where she led the turnaround of Hackney’s children’s services. She couldn’t be further from the extreme views of Ian Josephs. But even she seems to be saying that there are too many children in care. In a report last year she warned that without more services available to social workers to support families, “social workers have few options but to initiate proceedings; the thin red line is crossed and families find themselves on a conveyor belt into court”. Trowler reduced the numbers in care in Hackney by 40 per cent in her tenure. Other councils have also bucked the national trend. In Leeds, another trail-blazing authority, the rate of children in care reduced by over 10 per cent from 86 in 10,000 in 2015 to 76 in 10,000 last year. There’s now a growing consensus that the system can’t cope with the current levels of children in care – and that some children should never have gone into care. 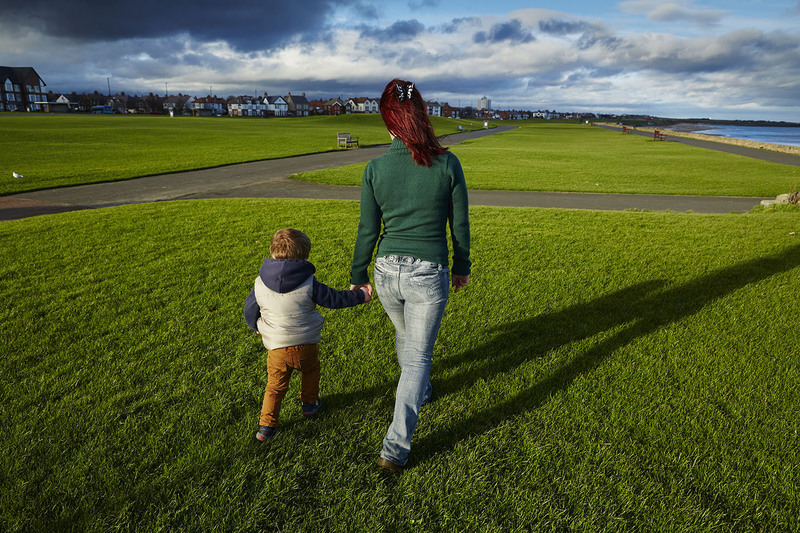 Joint work by the Family Justice Board, shared between the Ministry of Justice and the Department for Education, is pressing for earlier intervention and better support for families to keep them from coming to the courts at all. There are those who argue, even now, that the system is failing to catch children soon enough. Carol Homden, chief executive of Coram, the children’s charity, puts it starkly: “On balance, I may be unusual in believing that we might not have enough children in care. Homden is at one end of the ideological debate between those who believe swift, decisive action is in the best interests of the child, including by proactively anticipating the risk of abuse before it happens, and those who believe that there is far more scope to support families to improve and stay together. The debate is heated and the evidence to back up each side fiercely contested. “Interventionists” argue that although children in the care system do less well than other children, they do better than they would if they were left in neglectful or abusive homes. There is growing evidence to support this view. A joint Oxford and Bristol universities report in 2015 looking at educational outcomes for children in the care system concluded that care provides a “protective” factor. This was used to challenge the widely held belief that children in care had worse outcomes than children in the general population. Of course they did – they had harder lives – but the faster and longer the permanent placement was, the better their prospects became. Sir Martin Narey, the former head of the children’s charity Barnardos, was Michael Gove’s adviser on adoption at a time that Gove was advocating for faster decision making and swifter adoptions. “The great challenge for the care system is to intervene quickly enough and fairly enough,” he says. “A good system would intervene much more quickly. Others say these views don’t reflect the fact that we’re so busy supporting foster families to look after children that we forget to support the birth families. That’s reflected in the shifting costs of the child protection system, which are now loaded on the emergency part, and not the intervention that might prevent the emergency. On average, foster carers and adopters are wealthier than the birth families. To qualify, they have to have a spare room, immediately putting them into a higher socio-economic bracket. Foster carers receive more generous allowances from the state than birth parents do. The children in better-off families and neighbourhoods do better but it doesn’t prove that this is the best outcome for children – or the best use of public funds. Ian Josephs isn’t even on this spectrum. He argues that social workers should be abolished and the only children who should be removed from their parents are those who are physically or sexually abused – and that should be done by police who then investigate to a criminal standard. Ian Josephs at his apartment in Monaco. For mums – and sometimes dads – who are navigating this debate in real life and with the biggest stake in the game, they can feel persecuted and lacking independent advice. In that desperate context, the offer of free help from someone like Josephs, and an escape route, might feel like a lifeline. But lawyers say that vigilante rhetoric is exacerbating the breakdown in trust between social workers and families, and fuelling a populist backlash against the state. Lucy Reed, a family lawyer in the south west, says she knows when her clients have found Josephs’ website, and made contact with him, or joined a Facebook group where the same “paranoid” conversations are being had. Their language changes and she begins to fear she’s going to lose them. In the Cote d’Azur, Ian Josephs’ phone keeps ringing and the emails keep coming. We meet a second time, at his offices in Monaco, where he runs his language school and study services. Five of his children work for him. I ask him whether he thinks it’s right that he sits surrounded by the kitsch wealth of Monaco, and interferes with a system that’s so far from the world he lives in. “You don’t have to be Gallileo to know that the earth is round,” he responds. Does he worry that he might be advising people who are seriously harming their children? “I don’t worry any more than lawyers worry when they represent people like Doctor Shipman and Peter Sutcliffe,” he says, referring to the famous British serial killers. Is there a risk that his advice could actually cost some mothers their children? “I dispute that completely. I reckon – I can’t prove it, but I reckon – I get about 20 per cent success rate. Lawyers get nothing. They agree with social workers. They work with the very people who are out to steal your child. You have to fight every step of the way. Parents who have been through court, are often limited as to what they can say, so families’ voices can get lost in the whole debate. She changed her mind, fought back in court with legal advice and, working closely with social workers and after a lengthy court battle, nine months later her baby was returned to her. Since her son came home, she has become a respected voice in the system, advising local authorities around the country on how to improve services and even helping to train social workers. She is warm and funny and has that precious ability to be a devastating critic with the credibility to work within the system to improve it. Annie gives one vignette of the experiences she had: “Me and my elder son Jonny had to use a food bank after my son was removed. I couldn’t seek work because I was in contact or at court so regularly, so they turned me down for jobseeker’s [allowance] and ESA [employment and support allowance] because I wasn’t ill. We were living on Jonny’s child trust credit. To use a food bank, you could only go through a social worker. Instead of understanding the problems, they used it against us: it was evidence we couldn’t manage money and were living a chaotic lifestyle. She pauses then adds very deliberately: “It’s very much like Rotherham. The victim-blaming was unreal.” In Rotherham, victims of child abuse (in the main poor, white girls) were treated like “troublesome” teenagers and even prostitutes, police later admitted. This is the first part in a series of reports on family separation. For this series we spoke to dozens of people with intimate knowledge of how the system works: parents who have been through it, the social workers who work to support them and recommend interventions, lawyers who fight their cases, the policymakers and academics who think about the system and the judges who make the final call. We sat in court for a week, watching the ebb and flow of everyday, heartbreaking cases. We examined the data that points to some alarming discrepancies over which children are removed from their families. And we invited the people at the heart of the system into our newsroom to tell us what is happening. We have more pieces planned and as a next step we will be holding a ThinkIn in our newsroom on May 1 at 6.30pm, and another on the road, in Sunderland at 11am on May 22. Annie told her full story to the Guardian last year after a painstaking legal process through the courts by the journalist and Tortoise member Louise Tickle. The child protection sector came together last year under the auspices of the Family Rights Group to conduct the Care Crisis Review, which identified many of the problems in this article. Isabelle Trowler’s study on the complexities of child protection and the over-use of the courts (PDF). The Oxford/Bristol study spells out the educational impact of the foster care system for children, one measure of its efficacy.